Did you crack your iPhone SE screen? Includes 90 day warranty on parts and Labor. Replaces both the front glass and LCD (the picture underneath). Fixed in just 45 minutes. iPhone 5 SE power/sleep button repair. Includes all parts and labor. iPhone SE not holding a charge for very long? Dying to quick? Have it fixed in about 45 minutes. Has your home button stopped working or has it become really hard to push in order to work? Have it fixed in about 45 minutes. Ear speaker quit working? Have to use your loudspeaker to ear the caller. Have it fixed in 45 minutes. Is your iPhone SE not charging, connecting to your computer or only working intermittently? Fixed in just 45 minutes. 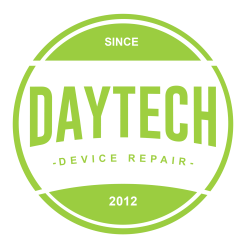 We repair cracked screens on the iPhone 5S. 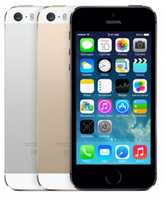 Professional repair services for Kennesaw, West Cobb, Cartersville, Dallas, Douglasville, Villa Rica, Rockmart, HIram, Acworth, Marietta, and Powder Springs area for iPhone 5S cracked screen repair and replacement.